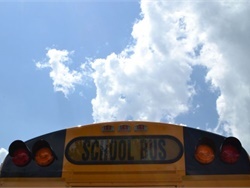 VW settlement and other funds converge with increasing progress, availability, and demonstrated efficiency of alternative-fuel school buses, making now the time to seek out myriad grant opportunities. 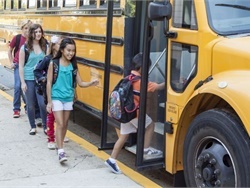 Some in Congress are talking about cuts to Medicaid in the range of 25% to 35%, which would likely have a significant ripple effect on school budgets. 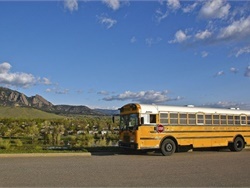 And when school budgets are affected, school transportation will be affected. 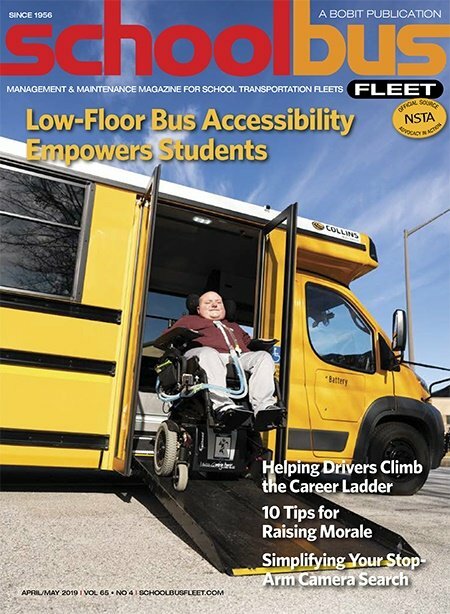 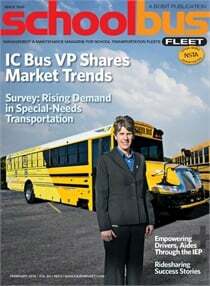 NSTA's executive director says that while the unique operating environment of the school transportation industry must be considered in the development of this technology, the industry must also recognize its potential benefits. 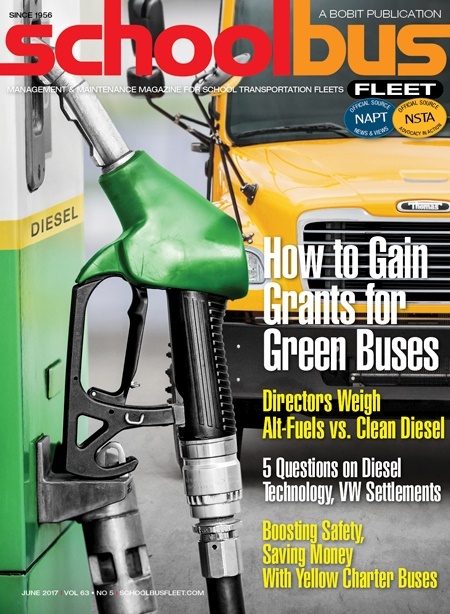 Allen Schaeffer, the executive director for the Diesel Technology Forum, shares insights on emission reductions, the VW settlement funds, and renewable diesel. 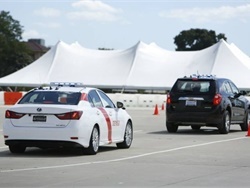 DERA’s latest escape from the budget axe is a testament to its broad support in multiple industries and on both sides of the political aisle. 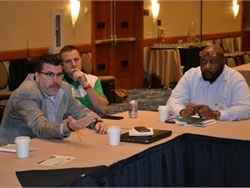 Analyzing fuel choices for school buses, assessing the impact of school reform on transportation, and dealing with the ongoing driver shortage were hot topics at SBX 2017. 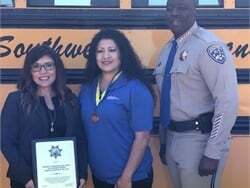 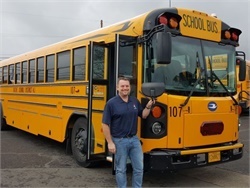 With the upgraded buses, Eugene School District is bolstering safety, saving money, and providing a comfortable ride for students on activity trips. An alarming crash sealed the district’s shift away from motorcoaches.